Affordable Makeup Haul 2018 | NEW WET N' WILD, E L F + MORE! If it's not already known I enjoy shopping very much! I wanted to bring you all an affordable makeup haul with some new-ISH makeup from the drugstore. I picked up a few newer products that were stocked at my local drugstore that I am very excited about. All these products should be in store now so if you're like me and are not big on waiting for your online orders, these are easily accessible! I love affordable hauls so hopefully you find this video helpful if you're in the market for some new makeup! 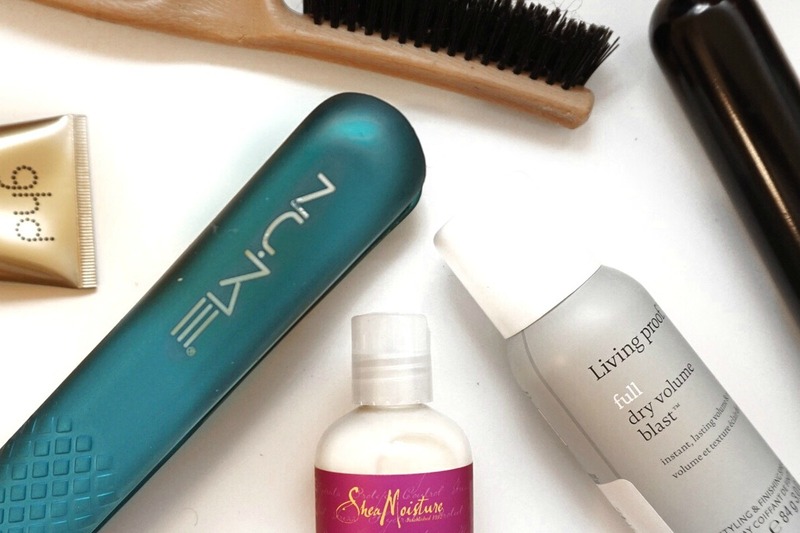 my favorites products, tips, tricks and unboxings. Hoping to express my creativity in this amazing glamorous world! 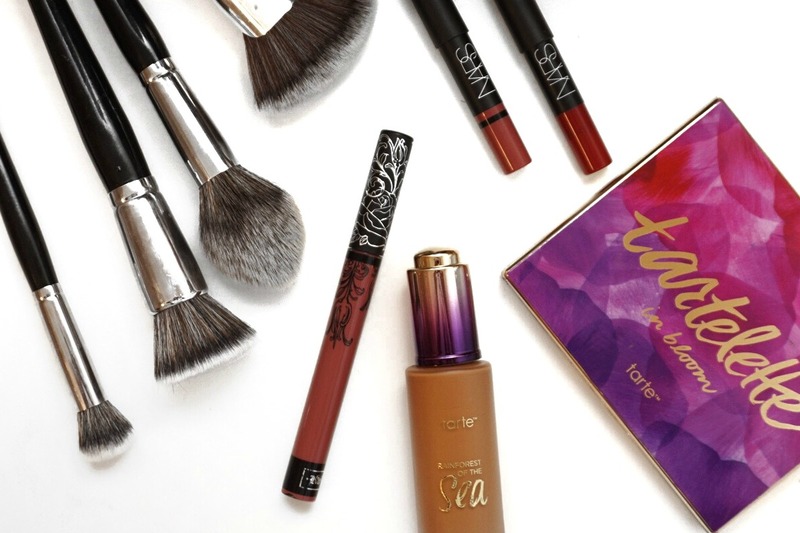 Beginners Beauty Guide: Affordable Makeup PT 2! 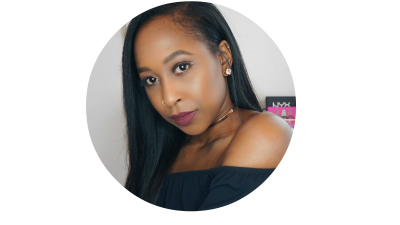 Beauty Guide for Beginners: Affordable Makeup PT 1! 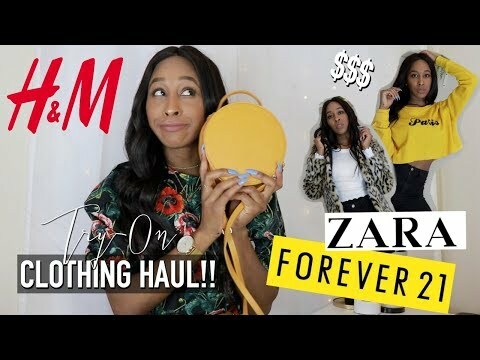 Huge Try-On Haul 2018 | ZARA SALE, FOREVER 21, H&M + MORE!! © 2017 LetThereBeGlam | Beauty, Fashion & Lifestyle Blog. Phoebe Template designed by Georgia Lou Studios All rights reserved.